A few weeks ago I got an invite to come to the Ultimate Geek Party. 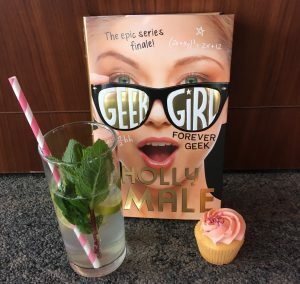 This was a party to celebrate the release of the last book in the Geek Girl series: Forever Geek by Holly Smale. Last week on Saturday it was finally time to party. It was really fun and I met some new people. I was also allowed to ask Holly some questions. When I arrived I received a copy of the book and I was allowed to take a picture with Holly. There were cupcakes and mocktails and they were really jummy. At the location there were tables where you could get your nails done and you could also get your face painted. I would love to do this with my company Kumadori in England too. In the Netherlands I’ve done a couple of release parties and I love doing this. While I was waiting for Holly to interview her, I met Kids TV presenter Nigel Clarke. It was great to see him work and he was really nice. I also received a signed copy of Geek Girl to give away to you guys! What do you need to do? Go to my facebook page, like it and share the WIN post. It’s as simple as that. 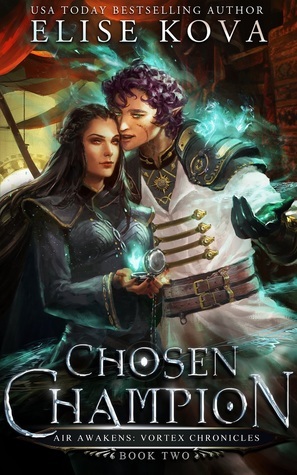 This giveaway is open to The Netherlands and the UK. It ends the 21st of May at midnight. Have you read Geek Girl yet? If not, participate in the giveaway! 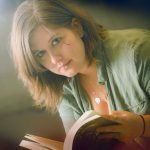 This entry was posted in booktube, Event and tagged Forever Geek, Geek Girl, Harper Collins, Holly Smale, The Ultimate Geek Party.